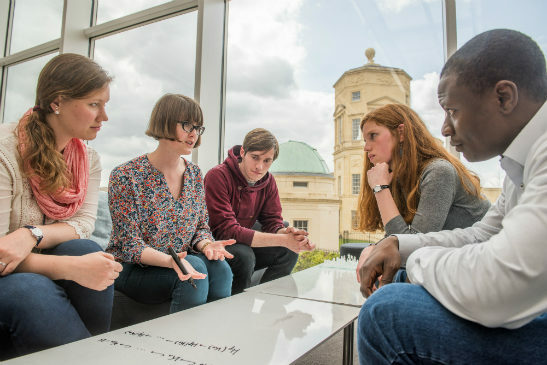 The Careers Service of the University of Oxford runs a very popular internship programme enabling companies and educational or research institutions to hire Oxford students for a period of between 2 and 12 weeks during the summer vacation. Recruiters find this a great way to engage highly talented students, raise their profile with our students, and establish a direct link with the University of Oxford as an avenue for future collaboration and recruitment. A number of Japanese companies, universities and other entities have taken part in the programme, and internships in Japan are extremely popular with our students. If you are interested offering an internship to an Oxford student please look at the information on our Summer Internship Programme on the Careers Service website. This includes information on how to register as a new employer. The deadline for offering an international internship for each upcoming year is 7 January. The Oxford Alumni Weekend will be coming to Tokyo from 22 - 24 March 2019. This will be a major event to celebrate the University here in Japan. You can view the programme and make your booking now!